Simply click on the listen button! Podcasts are episodes of a program available on the Internet. Podcasts are usually original audio or video recordings. It's a digital audio file made available on the Internet for downloading to a computer or mobile device, typically available as a series, new installments of which can be received by subscribers automatically. 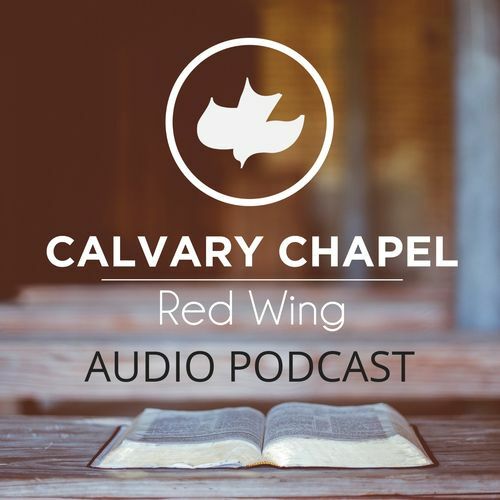 By subscribing to our podcast, you will automatically have each message download to your media player (iTunes, etc) so that you can listen when you want.